Holcim (Vietnam) Ltd., formerly known until 2002 as Morning Star Cement Ltd. was registered in February 1994. 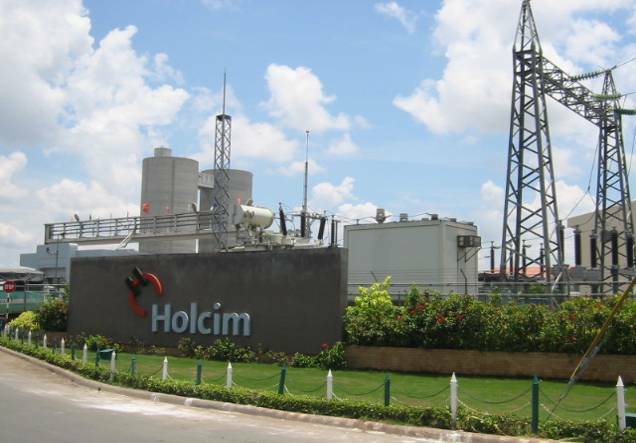 In August 2008, Holcim Vietnam was re-registered under the new Law on Enterprise as a a limited liability company with two members, namely Vietnam Cement Industry Corporation (VICEM) and Holcim Ltd. that respectively contributed in the Company 35% and 65% of its charter capital. Holcim Vietnam currently employs around 1,500 people at its 4 technologically advanced cement production sites and 5 modern ready-mix concrete batching plants. CAC is proud having opportunities to serve all 4 cement plants of Holcim in Vietnam: Thi Vai, Hiep Phuoc, Cat Lai, Hon Chong. Bag counting & Bag loading system.